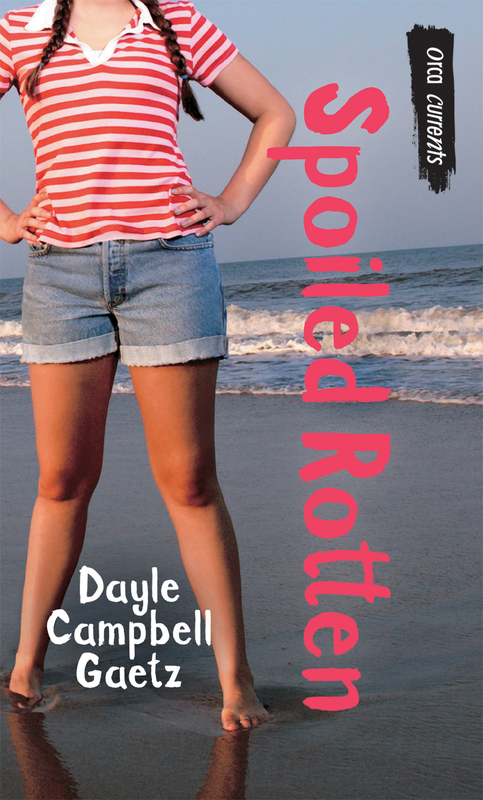 Fourteen-year-old Matt has only one goal in life: to become a hermit. He has no use for school, but he loves the solitude of the forest. When he hikes up to the cabin he built for himself, he discovers a mysterious stranger named Forrest has moved in. At first Matt doesn't connect Forrest's appearance with the rash of local robberies. Forrest seems to be the perfect hermit, and he teaches Matt the skills he needs to achieve his goal, including how to hunt with a crossbow. But when Forrest tries to kill an endangered Roosevelt elk, Matt questions the ethics of his new friend. When Matt discovers a stolen rifle in his cabin, he finds himself trapped in a dangerous situation. 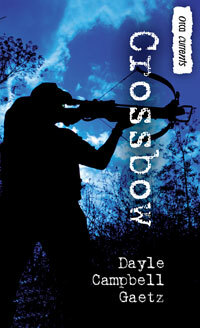 "Crossbow is half nature survival story, half modern realistic suspense thriller, and an all-around good book."